This large plot of land situated only 3 Kilometers from Pristine White Sanded Beach and less than 5 Kilometers from Cha Am Town Center. 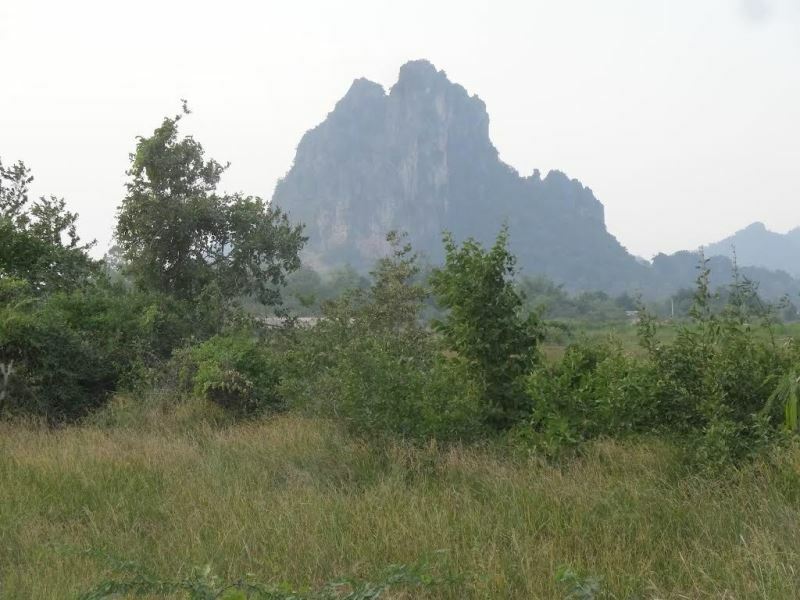 There are very easy access from different directions and only 4.5 Kilometers to Phetchkasem road (Highway 4). Going South to Hua Hin or North to Bangkok. 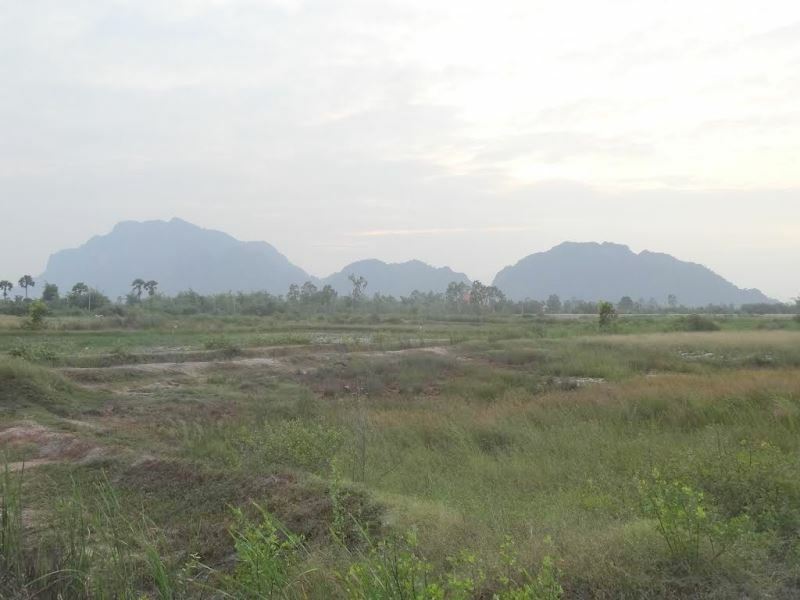 The land is one of the few available land plots still priced at the 1 M. THB mark. This land are priced BELOW MARKET PRICE compared to all other land in this location / area. You can have a 5 minutes??? drive to White Sanded Beach or a 5 minutes??? drive to the town. 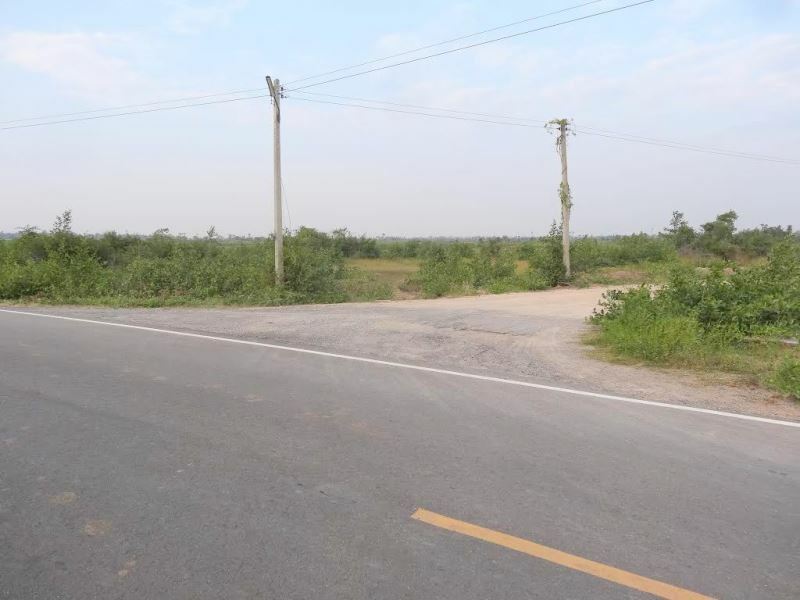 4.5 Kilometers to Phetchkasem road (Highway 4) with Water park, sheep farm and shopping. 15 Rai ??? 2 N.Gan ??? 51 T.Wah.